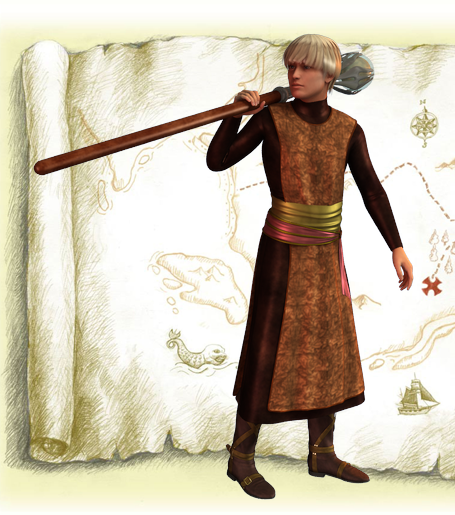 Dex had a minor role in The Lost Gateway, but his story is just beginning. As Master Geolf’s apprentice, he had some brief interaction with Enyeto and Gaagii as they sought to close the gateway that threatened their world. Dex will be one of the main characters in the next book. Don’t forget to subscribe to this blog for updates and special offers on upcoming books. This entry was posted in Writing and tagged apprentice, art, fantasy, Literature, The Lost Gateway, wizard. Bookmark the permalink.